The Styrofoam densifier APOLO C100 can compact all kinds of EPS scraps and bulk EPS scarps into a compact size. 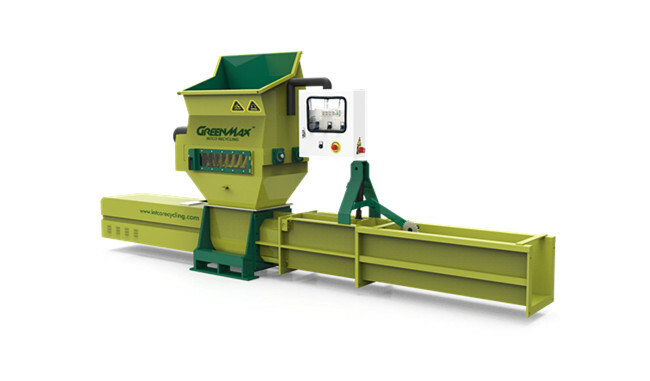 The compactor machine can compact the volume of Styrofoam as 50:1. It’s similar to make a laptop become a small key of the keyboard. And compressed density of EPS scraps is 200-400kg/m3. The compact size of EPS is easy to transport and store in a warehouse. What’s more, it is also applicable to materials including EPS, XPS and PSP, like takeaway food containers and cups. APOLO 1300 system offers a great convenience to you. What’s more, ended up with landfills or sent to the ocean also can pollute the soil and water which is closely connected with us. So it’s better for us to use machine to compact the Styrofoam in order to make a recyclable circulation.